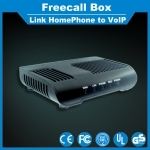 Freecall offer you a way to make unlimited free calls worldwide over internet. 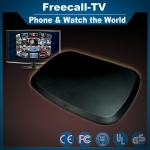 Simply use either a downloaded App or freecall desktop or FreecallTV box after subscribed for Freecall membership, you can now call your family and friends for free. Say good bye to any phone bill or costly roaming charges. You will no longer care about cost on airtimes, just talk as long as you like. 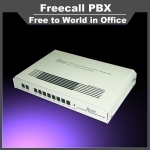 Freecall connects your call to more than 45 countries worldwide straight without cost a penny. Make Free international calls today! 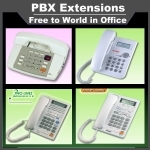 Want to make free calls from your PC or smartphone? Watch your regional TV on mobile and home TV? Now unlimited Freecall service delivers these possibility to you. Get started with us and you can talk with anyone anywhere who even without internet within 45 countries. Using our service, No	monthly fee, No credit cards. No hidden cost, No marketing hype. It is very easy to use, just like making a normal call with your favourite phone. Try to surf on this web for staying longer...One subscription for a full year free callings and regional and global TV entertainment. FREECALL manage a several huge pools with a thousand of ports to allow users in difference regions to make unlimited free phone calls to any mobiles and PSTN landlines through our reliable network. 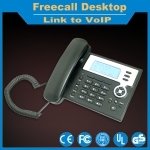 Freecall is a membership based VoIP calling service. 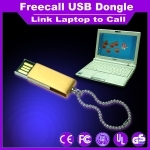 Once you subcribe for a member, you can make freecalls using any internet accessible devices, i.e. computers, smart phones; tablets as well as VoIP phone or ATA gateway etc. All recipients will not need internet access to get your calls with any traditional home phones or mobiles on their existing networks. 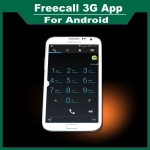 Freecall really offer you to make all domestic or long distant calls at zero cost. Not like Skype, Line or Viber, Freecall member will reach to any traditional phone or mobile without internet accessing in any country within standard service zone. In case your desired country is not listing in standard zone, join for special plan that it will also allow you to call any country where is located out	of standard service zone. 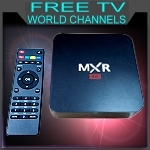 You will also obtain unlimited free minutes reaching to the desired country. 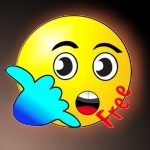 If Freecall member wants to call another freecall member who located in world wide, he can make calls through Freecall InterCall directly to any country without country restriction. Visit our Country List for our coverage. Copyright @2010 Freecall Team. Powered by CompuTechnic Digital Development Ltd.